Béla Fleck and Abigail Washburn present their eponymous debut album as a duo, after many years of prominence as banjo players and composers in their own eclectic avenues. 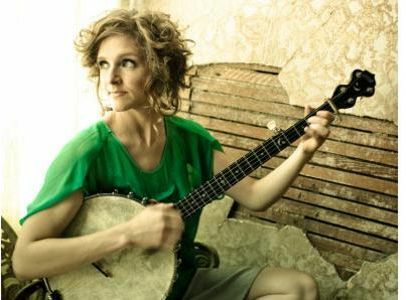 Béla Fleck and Abigail Washburn is a front porch banjo and vocal album of new music, Appalachian murder ballads, gospel, chamber and blues; the culmination of a yearlong tour as a duo in 2013, following the birth of their son, Juno. Béla, an icon and innovator of jazz, classical and world, with more multi-category GRAMMY wins than any other artist (15 total), and Abigail, a formidable talent with triumphs in songwriting, theater, performance, and even Chinese diplomacy by way of banjo, turn out to be quite a fortuitous pairing with a deep, distinct and satisfying outcome. The culmination is an album like no other. We are excited to announce Abigail Washburn will debut her first theatrical work, Post-American Girl, at Joe’s Pub at The Public Theater March 28 – 30 as part of New York Voices, the venue’s popular commission series designed to help musicians make the leap from songwriting and performance to theatrical production. Washburn’s new stage piece is about an American girl coming-of-age in a swiftly changing global order. 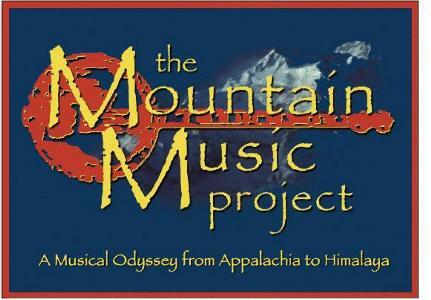 It features folk arts of China and Appalachia in shadow puppetry, sacred harp song, traditional music as well as new compositions. Another great update from the bluegrass music documentary The Porchlight Sessions has just been posted featuring a beautiful performance from Abigail Washburn, check it below. The Kickstarter Campaign still needs your support. Donate here and spread the word everywhere that you can! 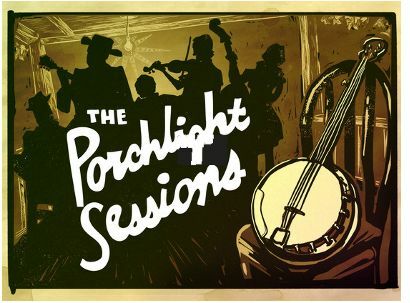 The Porchlight Sessions are on Facebook and Twitter so be sure to post and re-post, tweet and re-tweet! TED Announces Speaker Program for TED2012 Conference: "Full Spectrum"
New York -- Abigail Washburn (US | China) - Singer + banjo player + cultural activist Singer, songwriter, clawhammer banjo player, recording artist and TED Fellow who tours the world performing in both English and Chinese will be a featured speaker at this year's TED (Technology, Entertainment, Design), the nonprofit devoted to Ideas Worth Spreading. TED announced its speaker line-up for TED2012, the organization's flagship conference. This year's program includes a range of explorers, storytellers, photographers, scientific pioneers, visionaries and educators from all parts of the globe. Themed "Full Spectrum," TED2012 will take place from February 27 through March 2 in Long Beach, CA. Read more about TED Announces Speaker Program for TED2012 Conference: "Full Spectrum"
Abigail and her band are about to hit the Silk Road, collaborating with local musicians in Mongolia and deep Western China. Ross Holmes from Mumford & Sons has signed on to play fiddle. Abigail Washburn & the Village confirm their historic journey on the Silk Road November 12th – December 3rd to collaborate with Mongolian & Chinese musicians. The group will be uploading video journals throughout their tour.